Our opening hours are Tuesday-Saturday 9am – 5pm. 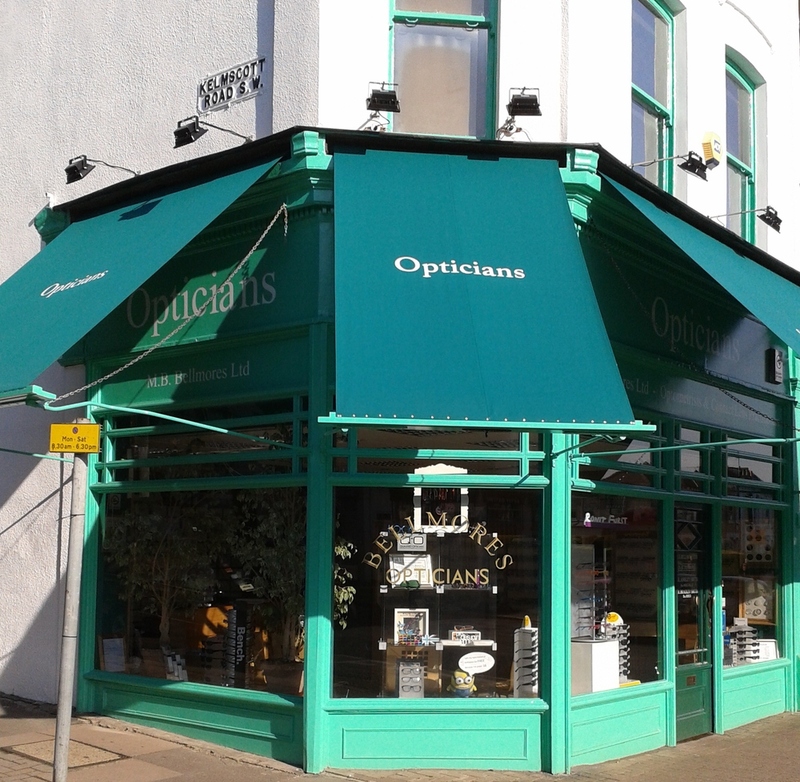 The big green building on the corner of Northcote Road and Kelmscott Road has been an opticians practice since the 1930s. Bellmores offer a varied selection of glasses and contact lenses to suit everyone. We are dedicated to delivering high levels of service, whatever your needs are, our staff are happy to assist you. NHS treatment and eye tests for children are available. If you would like any more information on what we do, please feel free to get in touch.